Are you waiting for Amazon great Indian sale or Flipkart Big Billion Day..? Then we found the perfect alternative for that now you can shop any products with a minimum of 10% discount. These offers are better than Indian Diwali sale Online shopping deals, Now we are presenting you Gearbest Super Bumper Harvest Sale. In case if you don’t know gearbest is a foreign site and they are offering huge deals, Free shipping to Indian customers. 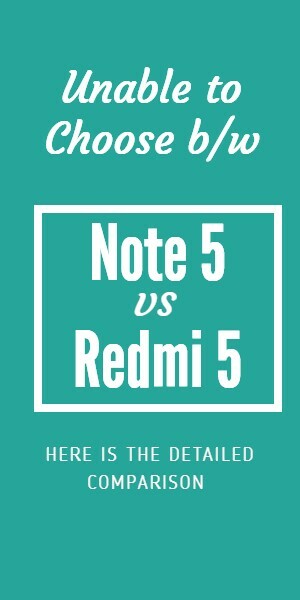 Here is the detailed information on how to buy gearbest products in India. On this Gearbest Super Bumper Harvest Sale, you can find many products with huge discounts and this site will also let you win Free products by completing few games. In this gearbest sale, there are two events and two games. Two events will contain the offers from various category and the games will let you win Xiaomi mobiles & other products for Free. We are giving each and every detail on all these Gearbest Super Bumper Harvest Sale offers and game. You can simply visit the gearbest official site from the below link. Apart from these sales and games, gearbest is also running the giveaway where people can win Xiaomi 4G Phablet and Xiaomi laptop for free. 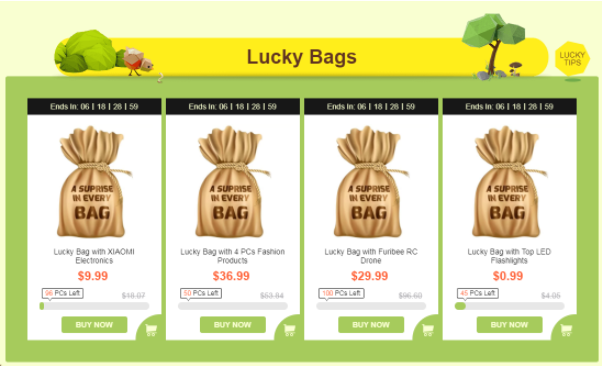 This will let you access pre mega sale deals such as Group Share Deals, Lucky Bags (full of free prizes), Shopping Lists, Bumper Brands and more. 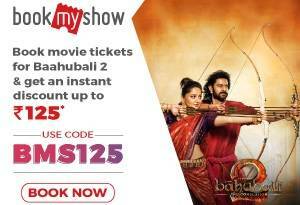 This sale is already started so click on below link to visit the offer page. Both of these offers valid only on this main event sale. You can claim the first offer on both gearbest site and app but the second offer is only valid on the application. The first offer is limited to 3000 order where the 2nd offer is limited for 2000 orders only. You can play this game and stand a chance to win over 2000 prizes from top mobile brands. This game will run from 6th September to 18th September. If you want to participate in the game then simply login to gearbest site and then visit the game page from this link. After that, you can open boxes to win mystery presents, if you are lucky enough then you may win mobile if not you can still win so many accessories and coupons. At maximum, one user holds 3 chances to open the box you can use them at any time. Once you are out of 3 chances then you need to share the offer page on social media platform and have to participate in other events to get GB points. You can redeem those points to game play chances.